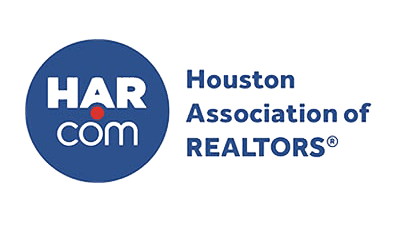 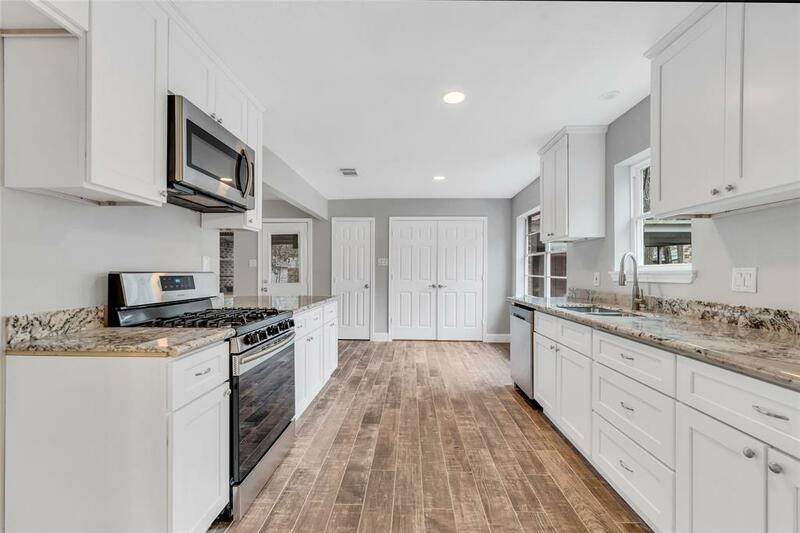 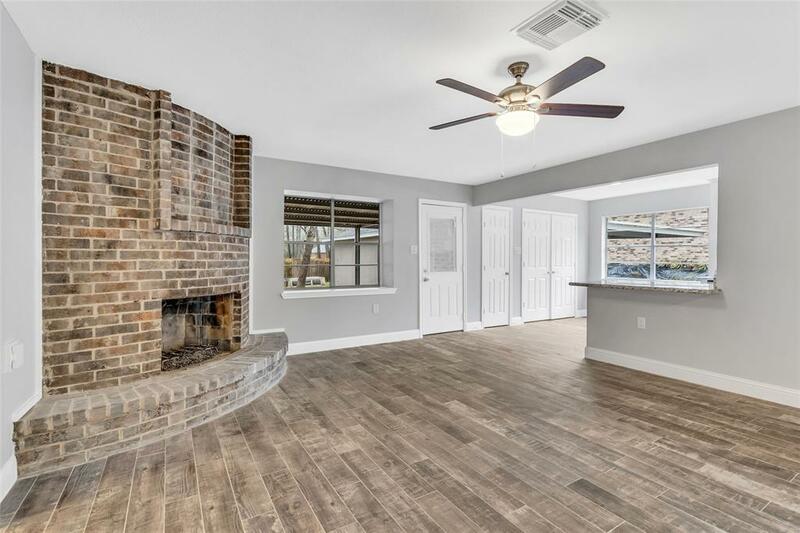 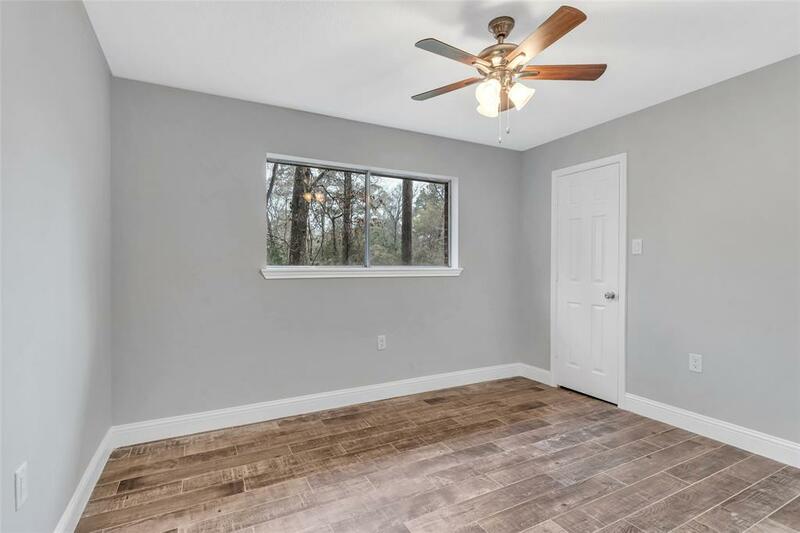 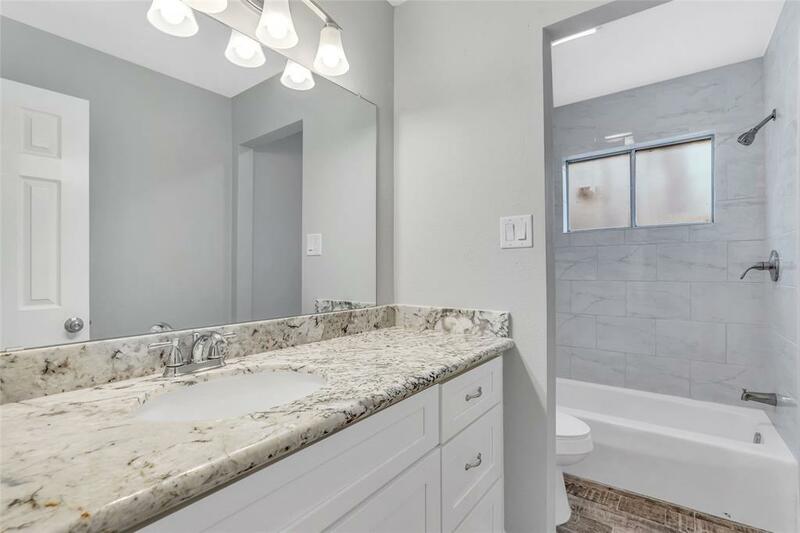 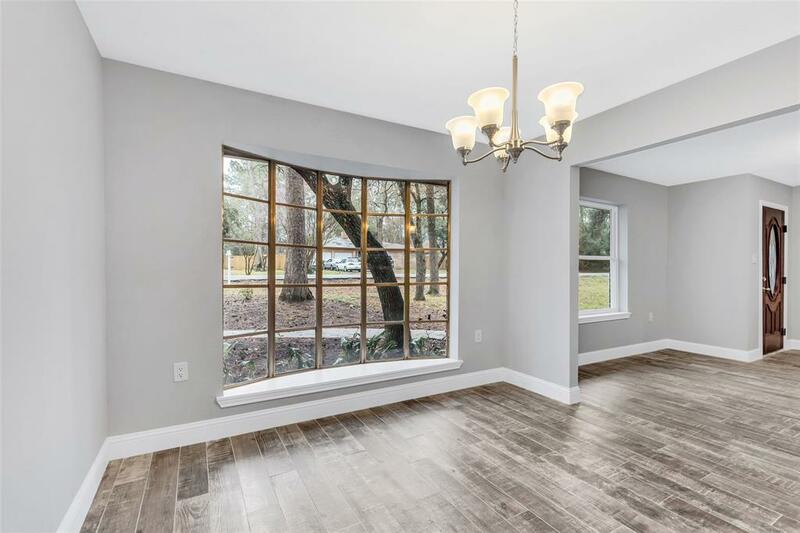 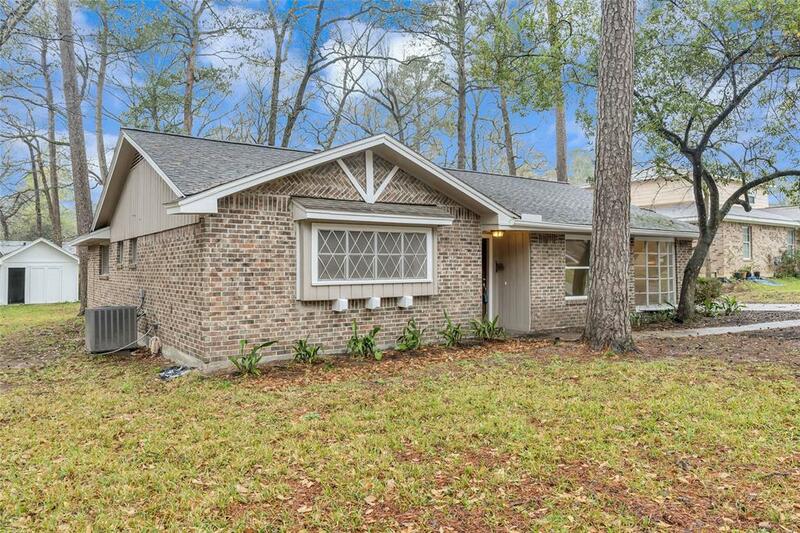 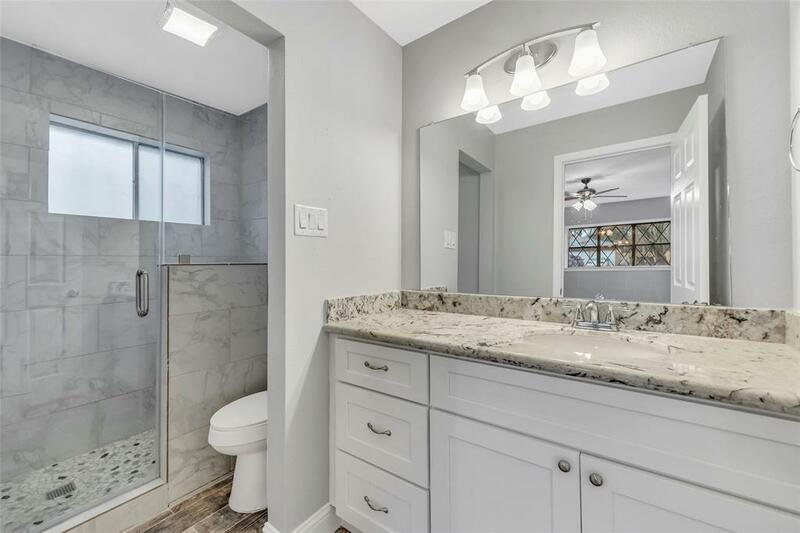 Beautiful, completely remodeled home in The Woodlands neighborhood of Timber Lakes. 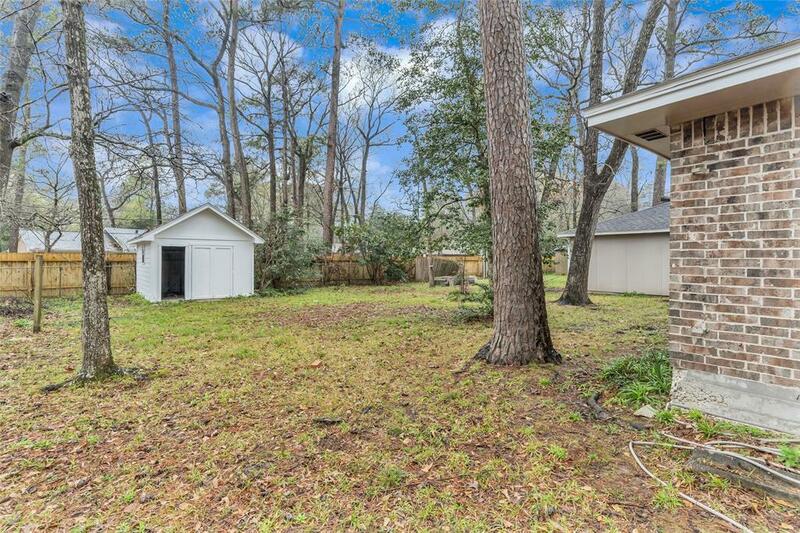 Easy access to The Woodlands, 45 and 99. 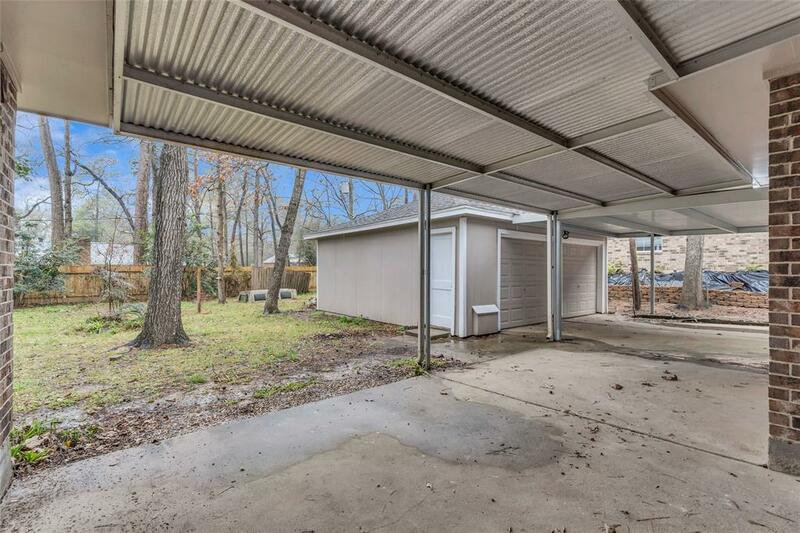 Home sits on a over sized, half acre lot. 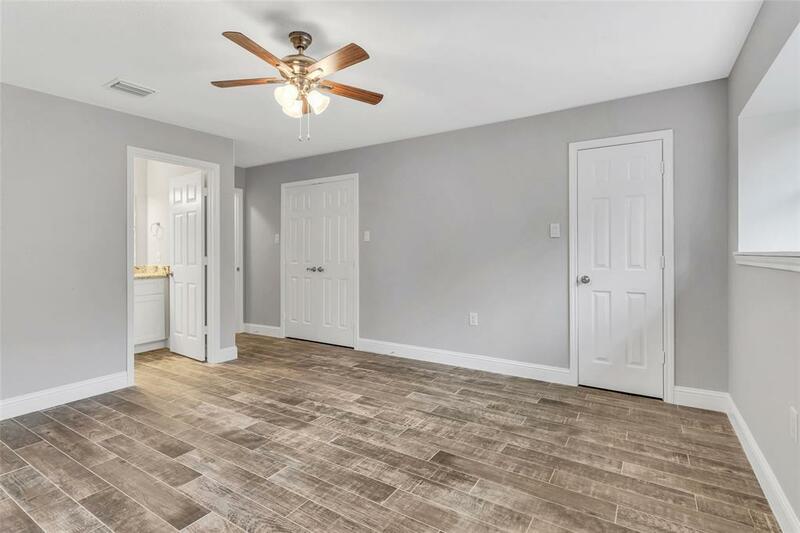 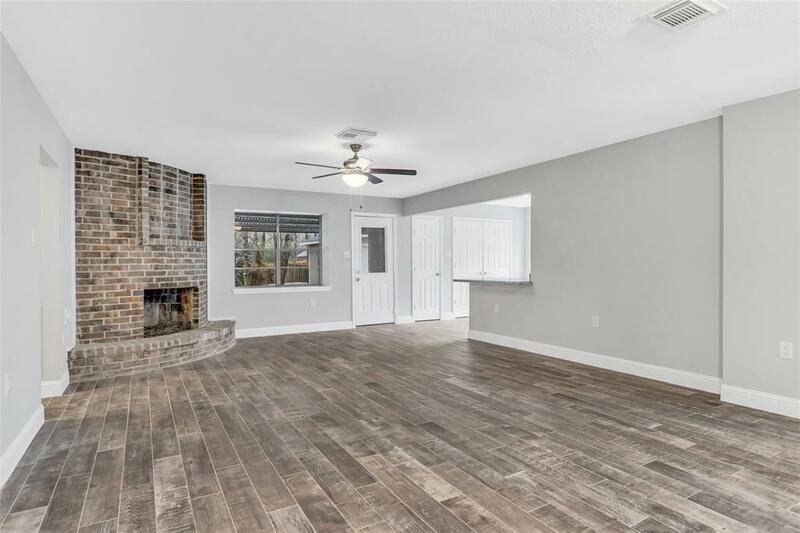 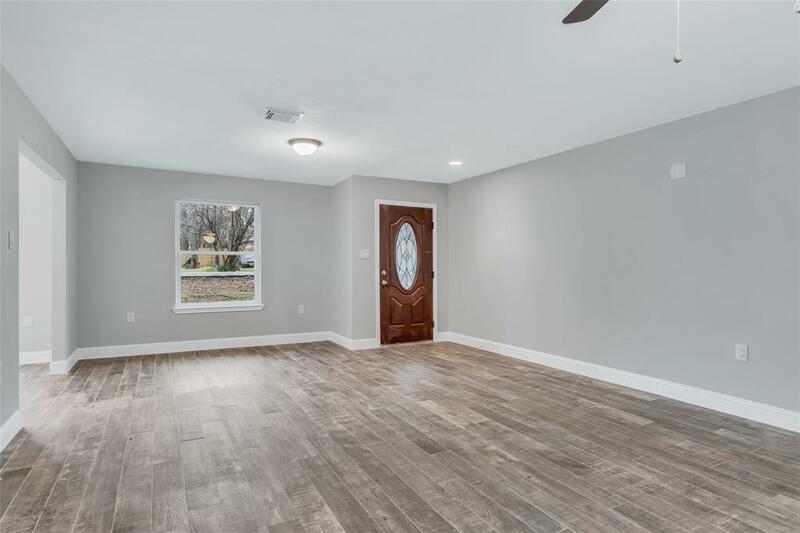 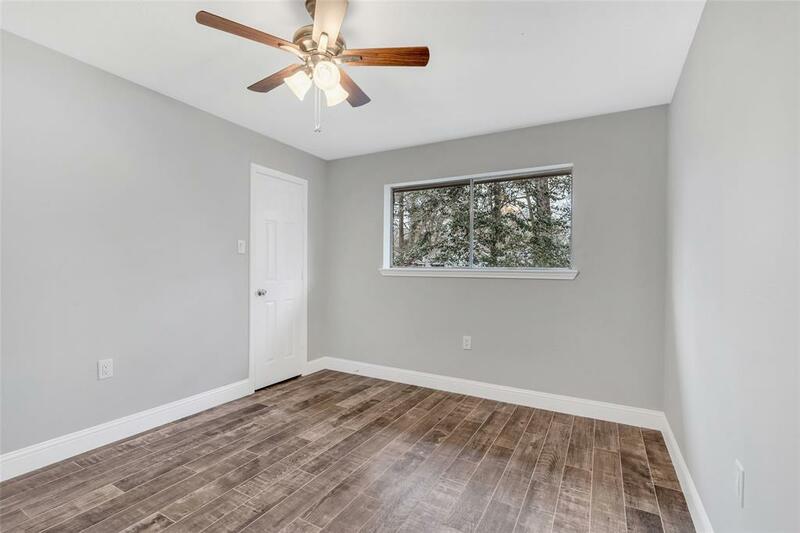 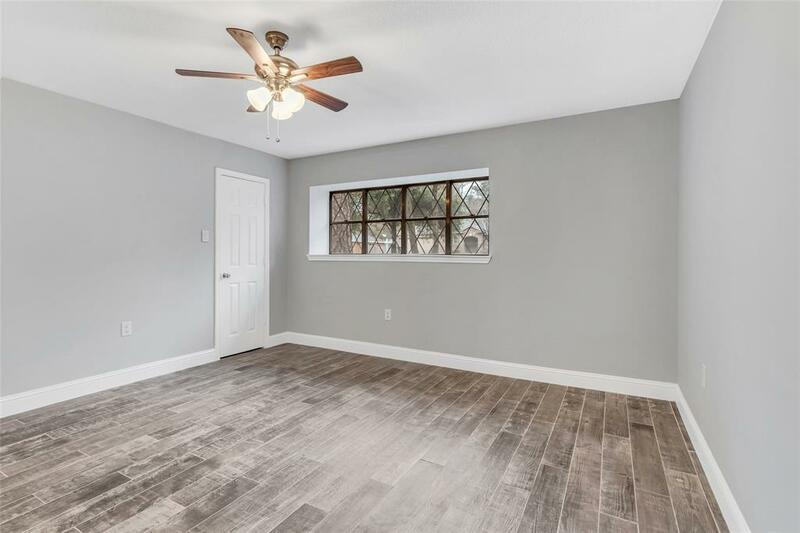 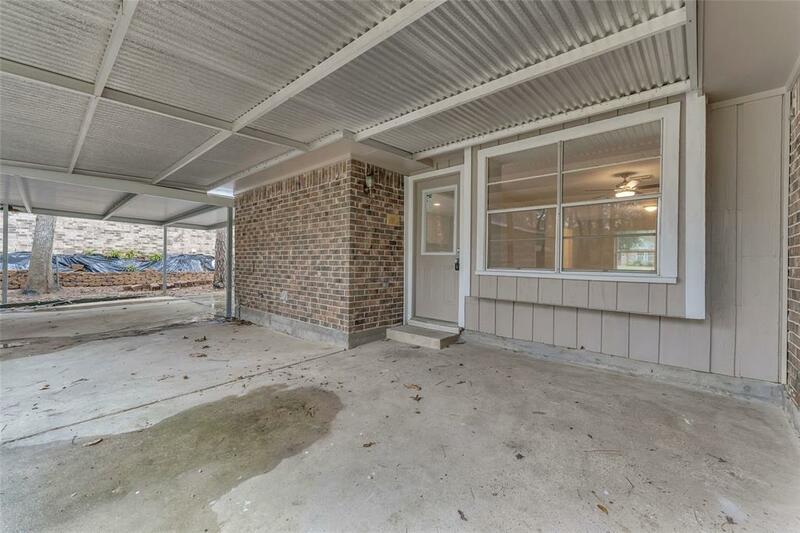 This three bedroom, two bathroom home has wood tile throughout, spacious living room and formal dining room. 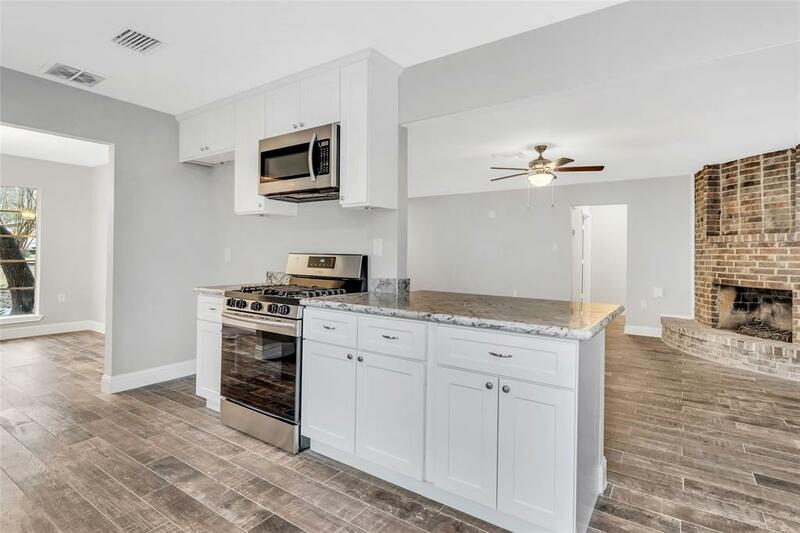 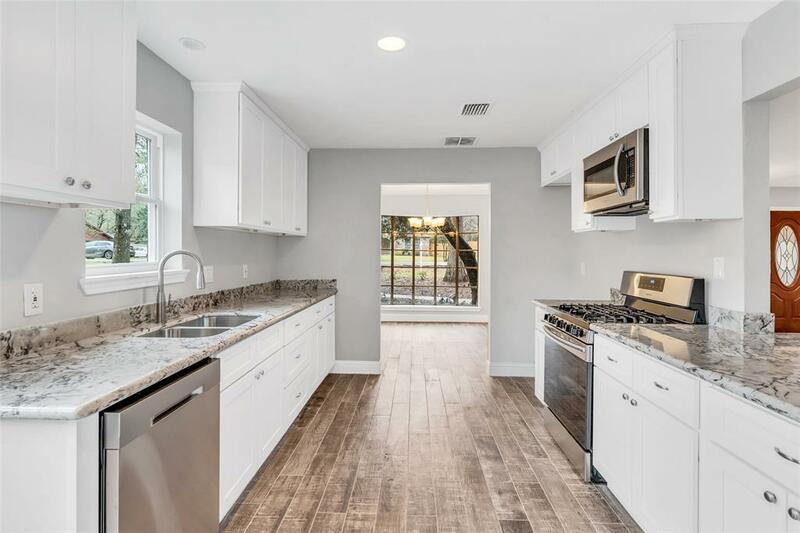 Kitchen is light and bright with white cabinets, granite counter tops and new stainless steel appliances.